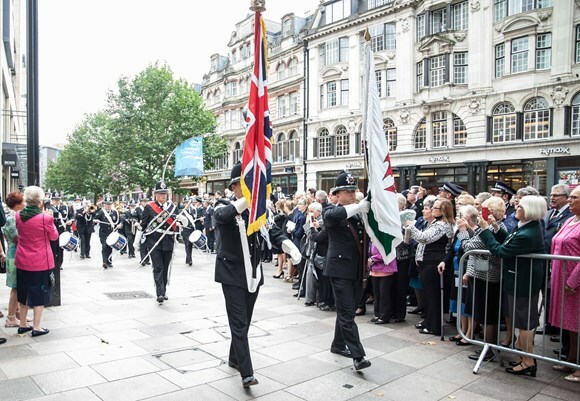 Thousands of police officers who have died or been killed in the line of duty were honoured at today’s annual National Police Memorial Day service, held at St David’s Hall in Cardiff. Police officers are to get a two per cent pay rise, after the Government eased its one per cent cap on public sector pay rises. Force second lowest in terms of morale. 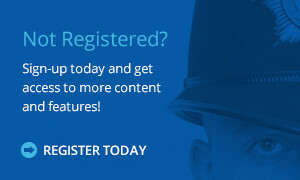 An overwhelming 98 per cent of Bedfordshire Police Federation members responding to a pay and morale survey said they felt morale was low in the Force, ranking the Force second in this indicator when compared with the other 42 forces across England and Wales.